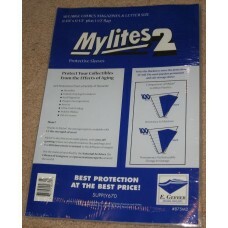 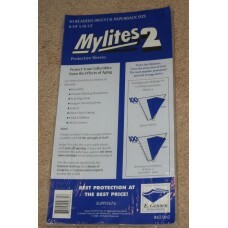 BCW Magazine Mylars are Acid Free, Archival Safe, and Super Strong. 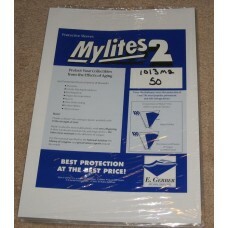 They last essentially forever (100's of years) unlike poly bags which will begin to break down after a decade or so. 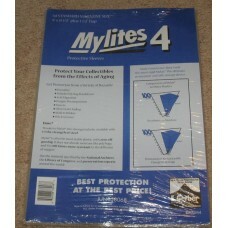 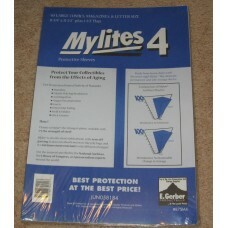 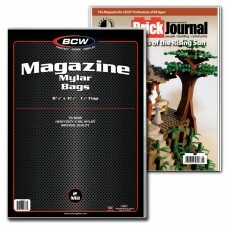 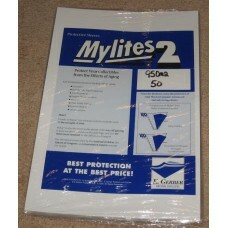 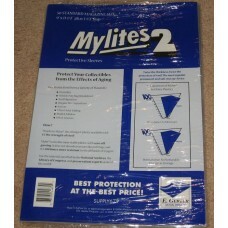 Use with BCW Magazine Backer Boards - sold separately - to store and protect your collectible magazines.